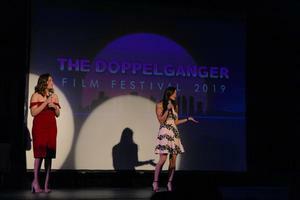 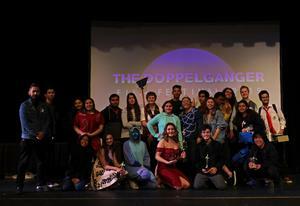 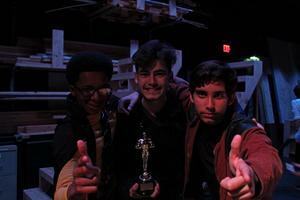 Friday, March 22, Diamond Bar High School held its 10th annual Doppelgänger student film festival. 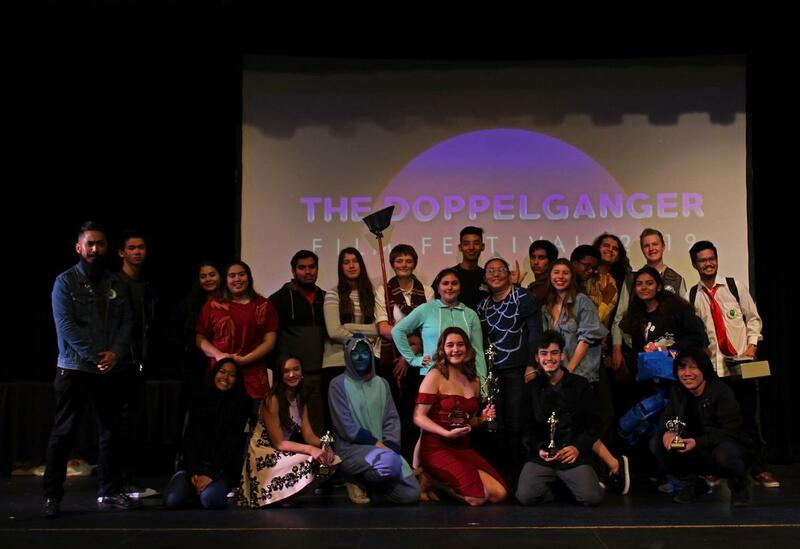 It was another wonderful night of cinematic submissions by our DBHS student body and incredible live music by the Commercial Music Band Auditory. 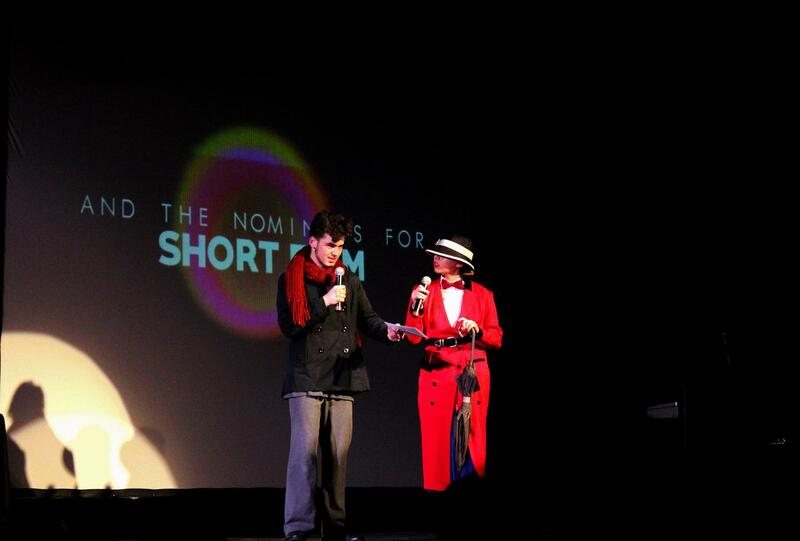 Below is a list of the winners along with their submissions. 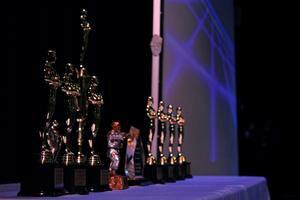 Mr. Enriquez would like to thank all of the student filmmakers for a great film festival. 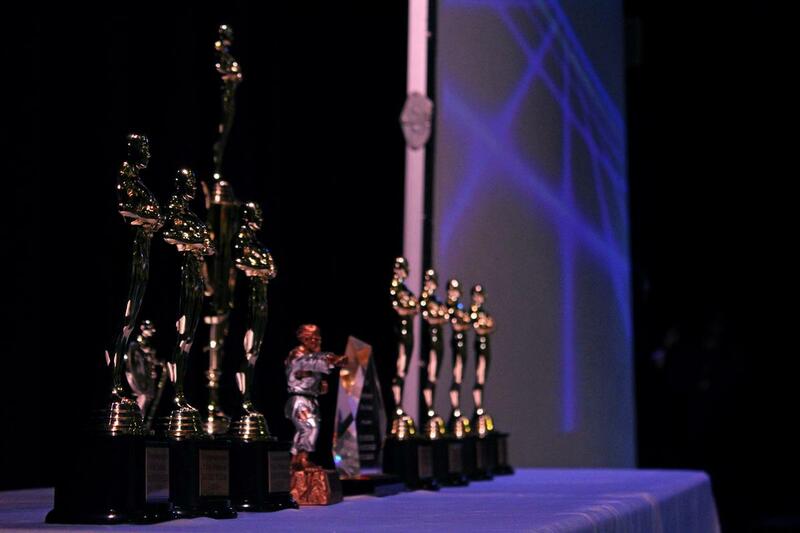 Every submission deserved to be awarded and highlighted.